Saba never leaves a chance to shock people. Saba Qamar is among those great actresses, whose charisma and talent cannot remain contained. And it is indeed a fact. We really can’t question her skills. 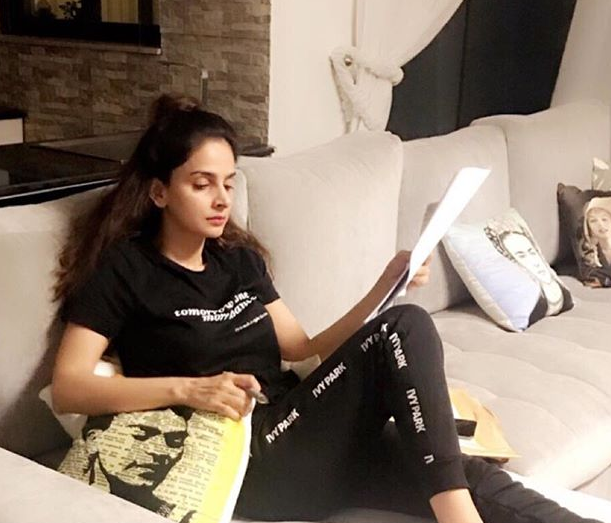 Saba Qamar has been working on many badass projects where she has been labeled as “bold” and “fierce”. She is a true Baaghi and people realized late after she did this project of a biopic of Qandeel Baloch and it was mind-blowing! Saba is a big name in the industry for the reason that she has worked hard to climb this ladder of success. She has not only worked in Pakistan but in India too and has earned massive respect and fan following. After Mahira Khan, Saba did not miss to steal the hearts of people of both the nations and beyond! Saba is unstoppable, she’s the kind of girl who can steal the show without much effort and by just being herself. She’s the one everyone tries to steal a glance at in a gathering, beautiful, classy, and what not! So, this damsel celebrated her 35th birthday today on 5th April, and boy oh boy was she looking amazing! #SabaQamarZaman celebrates her birthday last night . Wishing a very Happy Birthday to her . 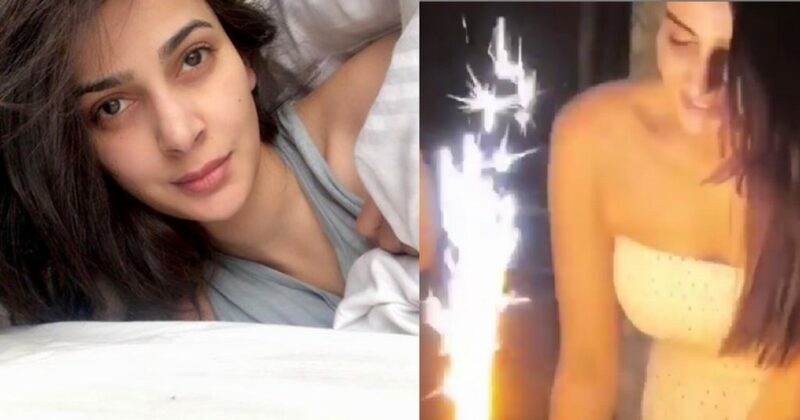 While she’s famous for being bold and fierce, here are some Pakistanis who got burned by her dress! Such an unfortunate mentality, ufff! Chalo je, nae karo ap support! Ary such sane mindset?! Phir b hating in comments? Live and let live people! When will people understand this? She can wear whatever she wants to, she can do whatever she wants to and let her breath in a much fresh air! Do you have anything to add? Let us know in the comments below.